Hiring a professional to draw your home, office, or business floor plan can be expensive. That is why the Floorplanner website was launched, and it has quickly turned into a popular place for both beginners and pros. If you are going to sell your property, or want to design your new office space, you can do it here. Floorplanner has launched ten years ago, and to this date, it has helped over 7 million users create more than 12 million floor plans. Language is no barrier since you can use the website in any of the 14 available. There is nothing to download, all can be done online, and your first project is free. For some additional projects, or if you want to add more details, for example, including your logo, or creating 3D rendered visuals of your design, you can choose one of the many paid plans available. If you are not familiar with creating floor plans, or if you get stuck in the middle of building one, just hop on to the forums, where other users can help you out and give you advice and tips for completing your design. If you need some inspiration, check out the gallery section, where other users have submitted their layouts. Want to see other options? Great! Here is a list of Floorplanner alternatives to consider. Want to build a tiny house? Then visit this website. There are pre-designed plans available, but you can also design your own and receive a free printable quote when you are done. Would you rather have clapboard, board & batton, or tongue & groove as siding? How about the porch posts: turned or square? And the roof? Mesa red, Hartford green, silver, or Chestnut bronze? These and many other details can be selected by you in order to make your house just as you wish. Sarah Susanka is a trendsetting architect who creates stunning home plans in small spaces. 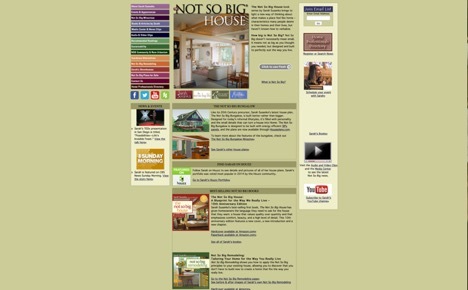 Her Floorplanner website alternative has a selection of books, videos and audio clips that you can purchase, as well as many recommended readings you can get at Amazon.com. 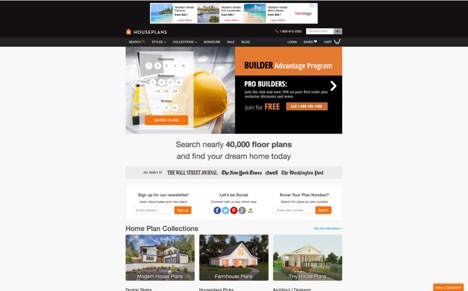 The difference this site has when compared to other websites like Floorplanner is that you can purchase ready-made plans, and even customize them to your specific needs. Here you can design your home’s interior with a design app. You can work online, or download the program and use it even if you are disconnected from the internet. There are 23 languages available, and it can run on Macs, PCs and Linux computers. Best of all, it is open source, which means it is completely free to use. One thing we like to have when searching for websites like Floorplanner is a forum where questions can be posted, and this site has one which is very active. 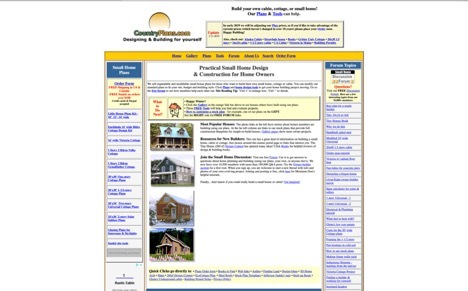 Many websites like Floorplanner are offering programs which make designing a home easier. Punch! 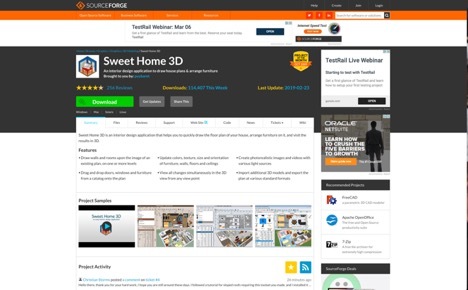 Has software which can let you design your house, the interior areas, and the landscape. The programs are fast and user-friendly and are ideal for business or personal use. If you need to design your kitchen, bathroom, or any other rooms in your property, this is a great tool. You can even visualize your idea in 2D or 3D. Need some ready-made plans? At this Floorplanner alternative, you have more than 50,000 to choose from. 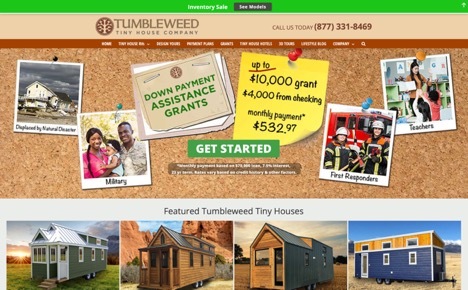 Featured in the New York Times and The Washington Post, this website has helped build over 100,000 homes. 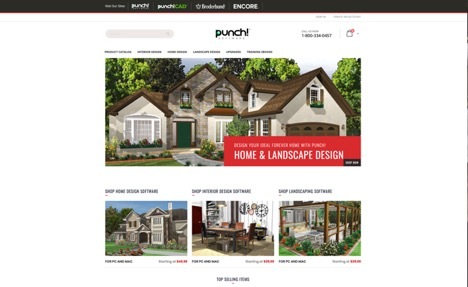 Home, garage and cottage plans designed by world-renowned architects are in the catalog, and there is a built-in search engine that makes finding what you need a breeze. It is not always so easy to find sites like Floorplanner which are targeted at people who want to build a small home, cottage or cabin. Fortunately, CountryPlans specializes in this. Take some time and enjoy the gallery section, where people have posted the progress photos of their construction jobs. It is a great place to find some inspiration and motivation.